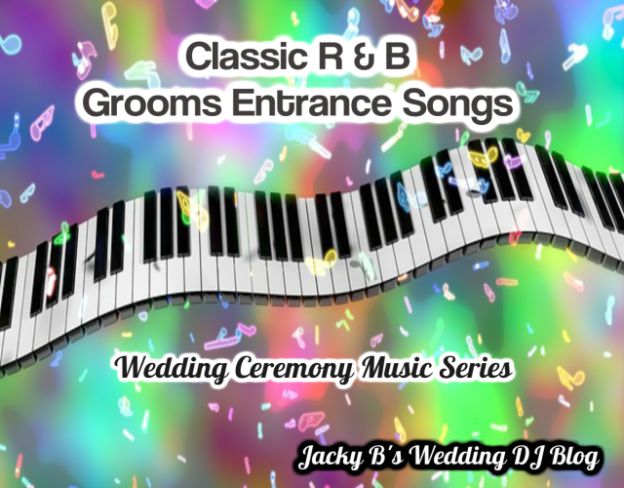 Jazz wedding songs for the groom’s entrance at your wedding ceremony is this week’s Wedding Ceremony Music Series list. There are only a few times the spotlight is on the groom. Even at the wedding ceremony it is rare for the groom to have his own song. I say let’s change it up some. The groom is obviously as important to the occasion as the bride. Use the Jazz wedding songs for the groom’s entrance at your wedding ceremony list to get your creative juices flowing to put the light on the groom and add a little flair to your wedding ceremony. You will find great Jazz wedding songs for the groom’s entrance at your wedding ceremony along with 10 other genres of music. You can find songs easily as the songs are listed by genre, artist and song title. The book details the different parts of the American wedding ceremony. 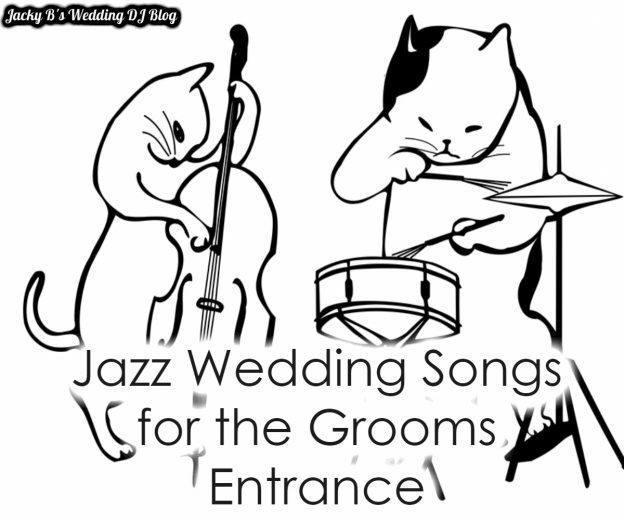 Is there a song you would use for a Jazz wedding song for the grooms entrance at your wedding ceremony? Love to hear it. Place any suggestions in the comments. 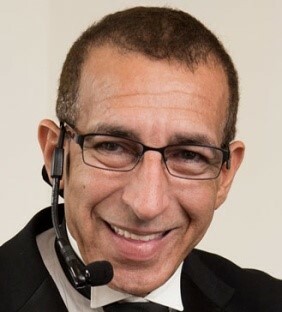 This entry was posted in Wedding Ceremony, Wedding Ceremony Music, Wedding Information, Wedding Song Lists, Wedding Songs and tagged boston area wedding dj, boston wedding dj, brides wedding tips, jazz wedding songs, Jazz wedding songs for the grooms entrance, Professional Wedding Emcee & DJ, Wedding Music, Wedding songs on October 6, 2017 by Jack Barros. 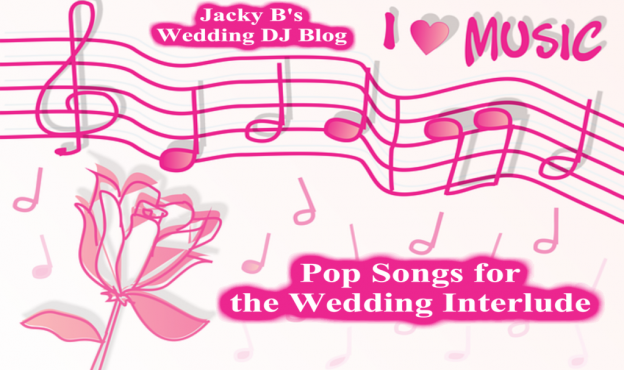 Looking for Pop songs for your wedding interlude? Here are a few ideas to get your creative juices flowing. This week’s Wedding Ceremony Music Series article is about that part of the wedding ceremony that you may choose to add a unity ritual, such as candle lighting or mixing sand, also called your wedding interlude. Even death won’t part us now. This entry was posted in Wedding Ceremony, Wedding Ceremony Music, Wedding Information, Wedding Song Lists, Wedding Songs and tagged boston area wedding dj, bride tips, brides wedding tips, new england wedding dj, Pop Songs Wedding Interlude, Wedding Ceremony Music, wedding dj tips, Wedding songs, Wedding Tip, wedding unity ceremony on September 9, 2017 by Jack Barros. 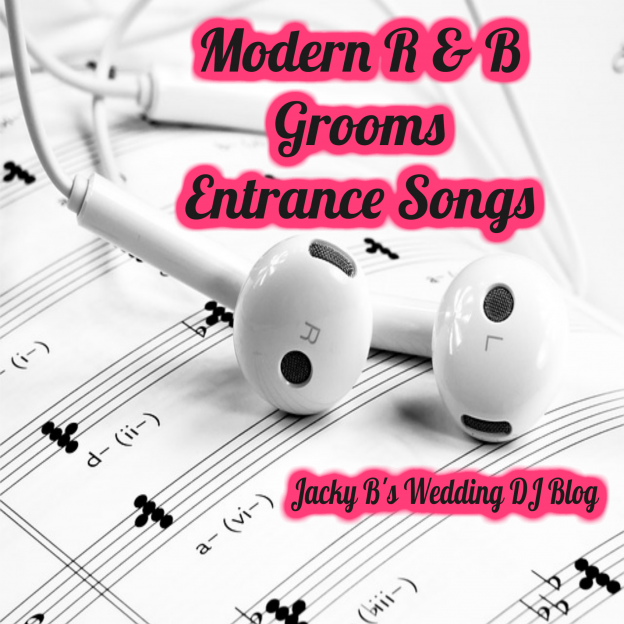 Welcome to the ‘Modern R & B Grooms Entrance Songs’ this week’s Wedding Ceremony Music Series feature article. Each week we showcase a different genre of music for a different part of an American wedding ceremony. We covered the Classic Grooms Entrance Songs last week and talked about an unusual ceremony that I am performing on Cape Cod. You can find all the songs on this list and much more in my book Bridal Songs Your Guide to Wedding Ceremony Music’. Available on Amazon. 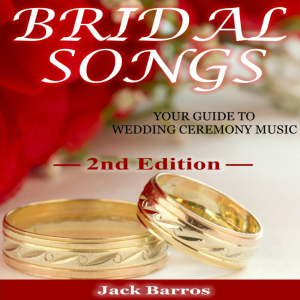 Many of the songs on this list can be used for other parts of your wedding ceremony or wedding reception. Tip; remember you only 10 -20 seconds of music for the walk down the aisle. You can use a part of the song that is most relevant to you. What do you want to say with your modern R & B grooms entrance songs? You can set the mood with the right choice. Fast or slow there are songs that will put your guests in the mood, or let them know where you are coming from with a signature Modern Grooms Entrance Song! Want more Modern Groom Entrance Songs? This entry was posted in Wedding Ceremony Music, Wedding Information, Wedding Song Lists and tagged modern grooms entrance songs, Wedding Ceremony Music, wedding DJ, wedding dj tips, wedding information, Wedding Music on August 19, 2017 by Jack Barros. Hi my name is Jack Barros Welcome to the Wedding Ceremony Music Series. Today’s issue is Classic R & B Songs for the Grooms Entrance Music. This series is for brides, grooms and wedding industry professionals. The Wedding Ceremony Music Series is all about different genres of music with example songs that can be used for various parts of an American wedding ceremony. Adult Contemporary, Christian, Country, R & B, Reggae, Rock and more are covered in various issues. Quick note although these songs have been listed in the Grooms Entrance chapter, they may be used elsewhere in an American wedding ceremony. 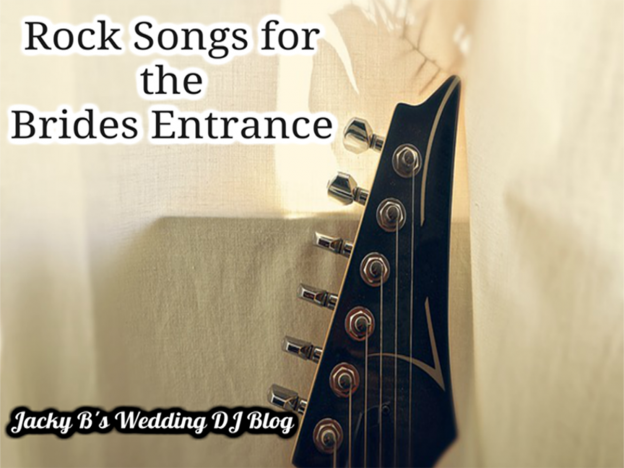 I chose to publish this list because of an upcoming wedding where we will be using the Grooms Entrance to start the wedding ceremony. It is not often that a Grooms entrance song is played in an American wedding ceremony. After the pre-bridal consultation with this couple, I am excited about this unusual ceremony. This wedding reception takes place on the seaside of the Lighthouse Inn in West Dennis. A truly fantastic view of the ocean will be the back drop for this sunset ceremony. The guests will start with dinner inside the Inn, Theresa doesn’t want anyone hungry, and then the bride & groom will change for their seaside wedding ceremony. Theresa & James are an R & B wedding couple and as we discussed the details of the ceremony James mentioned that he wanted one song played during the ceremony. The classic R & B song Let’s Get Married by Jagged Edge. He wanted Theresa to ‘Meet me at the altar in your white dress’. The grooms entrance was the perfect place for James to play ‘his’ song that will set up the mood for the night for their guests. ‘Let’s burn up the night together, baby’ from Kool & the Gang’s ‘Big Fun’ will have your guests dancing in their chairs as the groom comes into the room. ‘I was blessed the day I found you, I want to build my whole world around you’ will put goosebumps on the arms of your guests as you come into the room to ‘You’re My Everything’ by the Temptations. Music sets the stage for the mood you want to create. ‘Now that we’ve come to the end of our rainbow, there is something I must say out loud’ ‘you’re once, twice, Three Times A Lady’ by Lionel Ritchie and the Commodores gets everyone into the moment. ‘Mama told me, she said, son please beware, there’s a thing called love’ ‘It’s To Late To Turn Back Now’ ‘I believe, I believe I’m falling in love’ from Cornelius Bros and Sister Rose. From the very first note of the Four Tops version of ‘I Believe in You & Me’ everyone can feel the love. Whitney Houston covered the song, though I prefer the Four Tops. There you have a few great classic R & B Grooms Entrance songs. For some this will be a walk down memory lane. I enjoyed listening to the songs as I wrote this artilcle. Almost as enjoyable was going through the R & B Grooms Entrance chapter of ‘Bridal Songs Your Guide to Wedding Ceremony Music’. There were these classics along with a lot of contemporary songs for this often-unused opportunity for the groom to express his feelings. This entry was posted in Boston Area Wedding DJ Information, Wedding Ceremony, Wedding Ceremony Music, Wedding ceremony music lists, Wedding Information, Wedding Song Lists, Wedding Songs and tagged boston area wedding dj, boston wedding emcee, R & B Grooms Entrance, Wedding Ceremony Music, wedding dj tips, wedding information, Wedding Music, Wedding songs, worcester wedding dj on August 11, 2017 by Jack Barros.